UK Next Business day delivery is available as an option for all orders placed before 15:00hrs subject to cleared electronic payment. Our stock levels shown on www.butlertechnik.com are actual warehouse stock, held with us on-site, and available for delivery fulfilment as promised. Free delivery is available for orders placed with a minimum VAT exclusive value of £90.00. Free delivery method may not be our Next Day guaranteed service dependent on availability. * Standard 2-day shipping * is available to Scottish Highlands and Islands orders placed before 15:00hrs on stocked items. 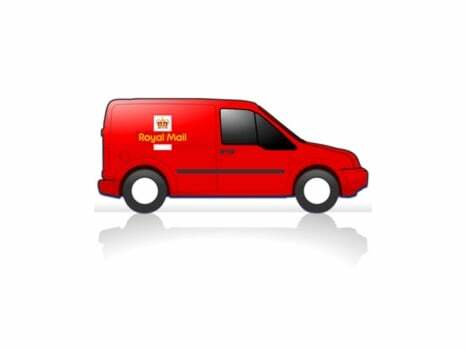 Though our items are despatched promptly sameday, UK Courier services are typically 2 day delivery for remote UK postcodes. UK Courier delivery services are provided by DPD or DHL at our discretion (please advise at point of order if you have a preference). Occasionally we may use other next-day carriers dependent on where you live in the UK. You will receive an initial email confirmation of your successful order placement, followed by a further email confirming dispatch. Customers will also be informed of the delivery company, then you will receive your order by the end of the next working day. Orders sent on a Friday will be delivered on a Monday – except Bank Holidays. 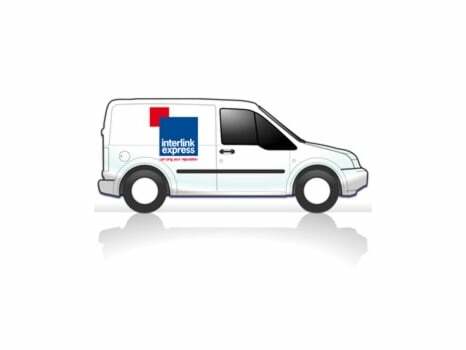 Our courier service is a next business day tracked delivery, however in some more remote areas of the UK delivery may take an additional working day. A signature will be always be required. 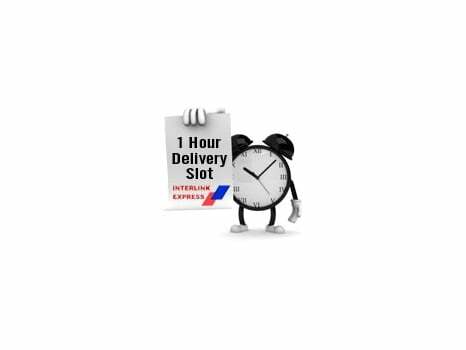 Our standard UK delivery service is with the Royal Mail 24 Hour service and once dispatched it will be with you between 1 to 3 working days. Royal Mail 48 Hour will take 2-3 days A signature may be required.